The Passing The Bread board is made up of a variety of dedicated individuals from the Zimmerman and Princeton areas - made up of small business owners, pastoral staff, community leaders and residents. 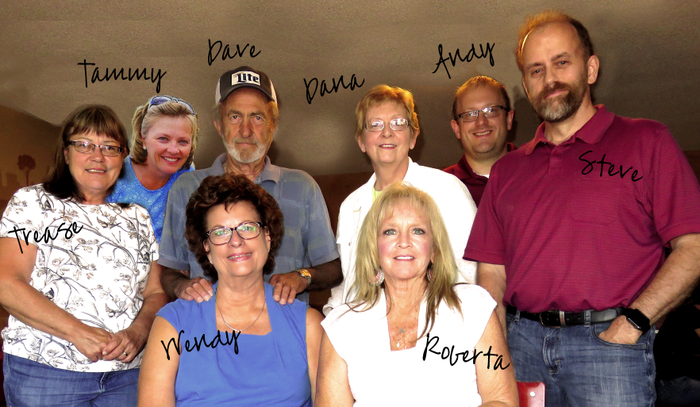 This diverse group directs the local area food distribution organization and maintains the long-standing tradition of providing for our neighbors. Working together to provide for residents in our Zimmerman and Princeton area neighborhoods. That's right! 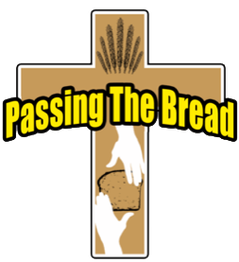 Click it to help Passing the Bread Today. For I was hungry and you gave me something to eat, I was thirsty and you gave me something to drink, I was a stranger and you invited me in. This information is © by Passing The Bread.